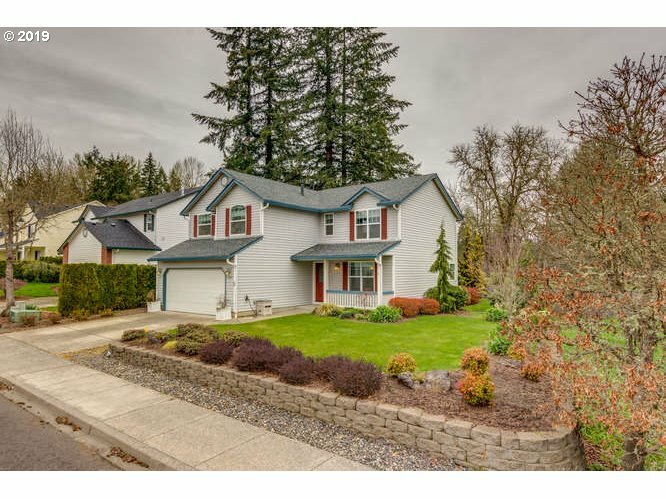 Here is a great list of all the homes listed for sale in Battle Ground Washington. "A spacious open floor plan that includes 2BD/1BA, laundry area with W/D hookups, open concept living and kitchen area, covered front porch, partially fenced backyard, & deep driveway with carport & storage unit. This community requires 1 occupant to be at least 55+. Park application required. Offers written pending approval of park acceptance." "Just as charming as can be. This fully renovated 2 Bedroom 1 Bath home w/open concept living and kitchen area will delight you. Quartz counters in kitchen & bath. Soft close cabinets. Laminate and tile flooring throughout. New SS appliances. Freshly painted inside and out. New windows. Walk in pantry/laundry area. New shed & carport. 55+ Community." "Spacious and well maintained home with 3 nice sized bedrooms and 2 full baths. Home features living, dining & family rooms. Cute little partially fenced yard with raised garden bed & carport with approx 6x10 storage shed. Walking distance to schools, restaurants, shopping, post office and park. Minutes to other amenities. A must see!" "A Spacious 1332 Square feet on a corner lot! New interior and exterior paint. New carpet. New windows. Tool shed attached to carport. Fenced yard. This community requires that at least one resident per address be at least 55. All others at least 18. Potential buyers must be approved by park management. Come check it out !" "Brand new, low maintenance single wide close to downtown Battle Ground. Modern interior throughout with neutral color scheme. Great room concept. Spacious kitchen with eat-in bar top opens to living area with slider to deck. Vaulted ceilings throughout give this home a bright and airy feel. Cute covered deck and patio area. Forced air. Tool shed and nice grassy area. Make this home yours today!" "Please remove shoes. 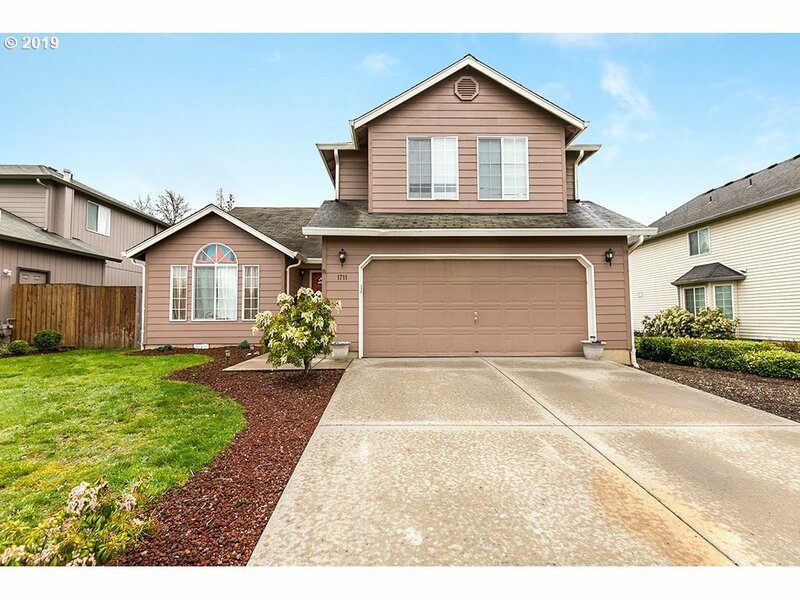 This lovely 9' ceiling, open living space w/custom windows is bright & a very well cared for home, features heating & cooling as well as a well thought out living plan. great kitchen, w/eating area. Fenced large back yard. see CC&R's for rules & application in documents. Only one resident in the home must be 55 or older. Potential Buyers must be approved by park manager. 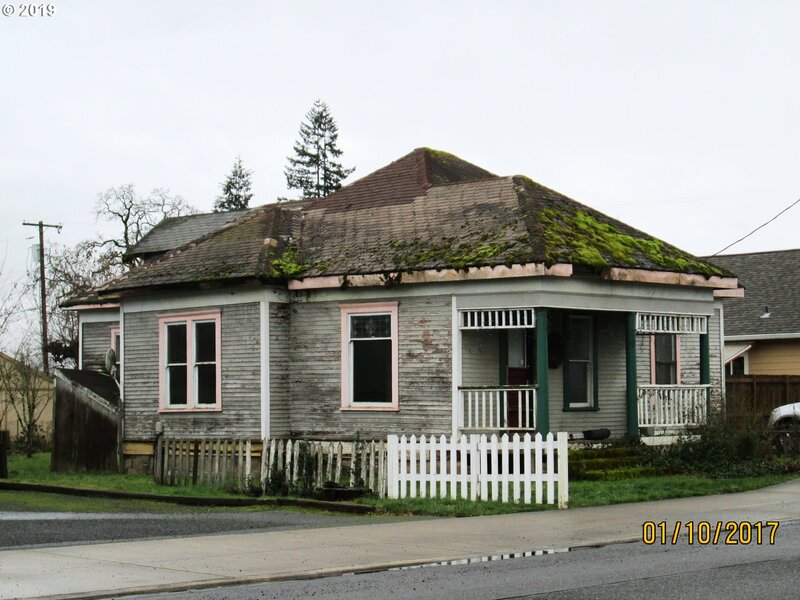 Great location in town of Battle Ground." "Nicely remodeled 3BR/2BA w/new carpet. 3rd BDRM is Den. Mstr Bdrm bath has walk-in shower. 2 new decks, roof, siding, walls, vinyl windows, laminate flooring & paint. Portable AC ports, LED lighting, new bathroom fixtures & vanities. Stackable washer/dryer included. Excl blue storage shed. BGME is an Age Restricted Community." "Charming well mainteined home!! This 1610 sq ft home is spacious with 3 bedrooms 2 bathrooms, large living room and dining room with ceramic tile flooring. Beautiful kitchen with SS appliances and skylight. Very convenient location. This community requires 1 ocuppant to be at least 55+." "MAJOR FIXER. Excellent development opportunity zoned Downtown Infill Residential Development Area. Allows for mixed use options. In the heart of Downtown Battle Ground perfect for live/work housing, mixed use multifamily with commercial base or office building." 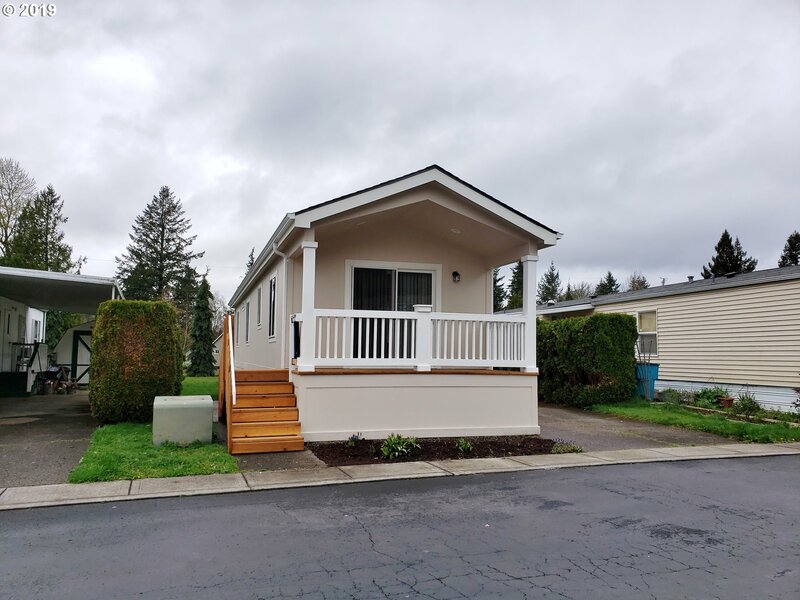 "Move-in ready, super cute, super clean! 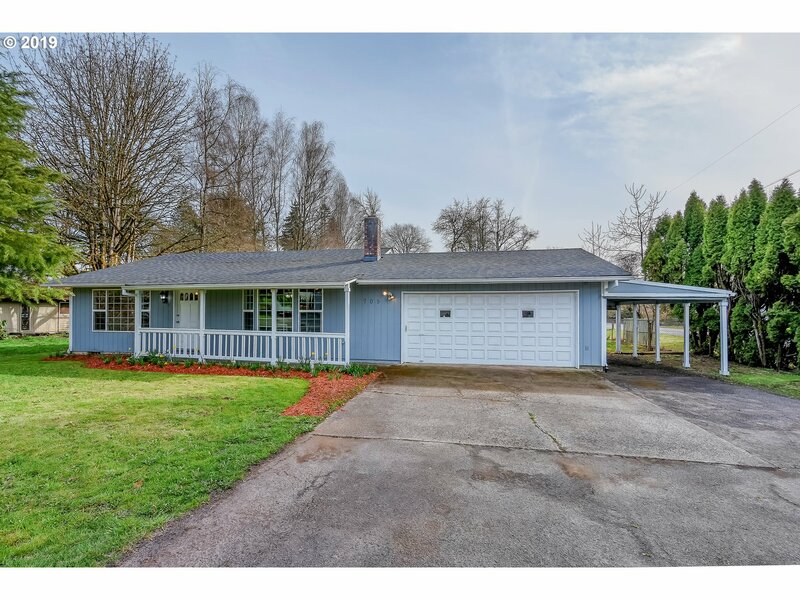 Updated 3BR/2BA ranch near downtown Battle Ground. Newer roof, paint, carpet, lighting. Large kitchen w/ nook, stainless steel appliances, fridge included, wood fireplace, washer/dryer. 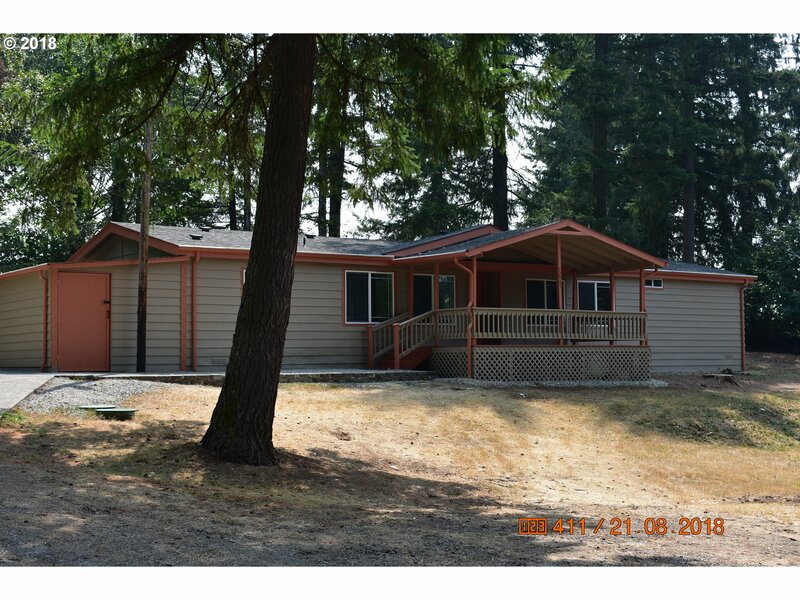 Large, level lot has RV pad and carport, fenced, covered back patio, oversize garage. Excellent corner lot location on a tranquil street. Near shopping, schools, restaurants and more!" "Private 1 acre parcel at end of well maintained gravel road. 30x40 ft shop with cement floor, GDO for your convenience along with another large sliding door. Plenty of paved parking for your car, truck, RV' or boat. 1989 mobile home has F/A furnace and heat pump with programmable thermostat. Large open living area with wood stove. Dining area has built-ins. Fenced backyard. First time on market!" 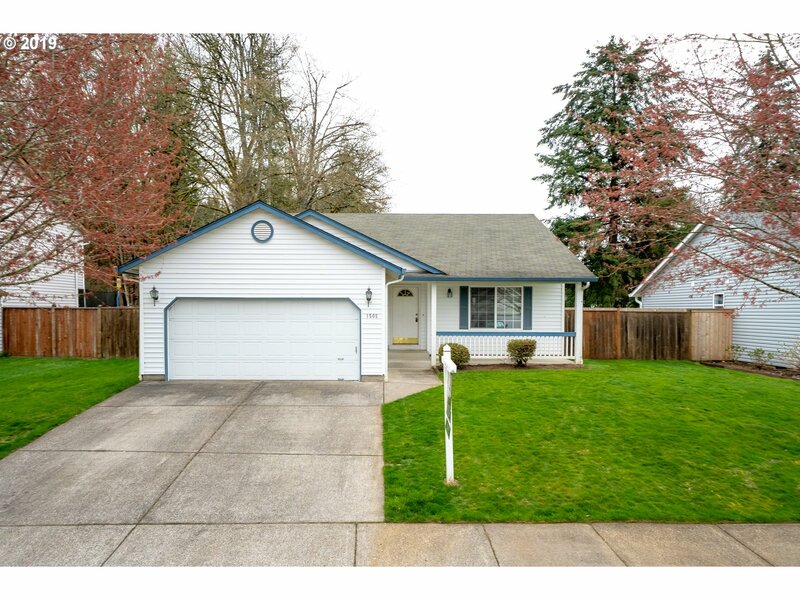 "Cute 3 bed/2 bath ranch home that features a large master bedroom + bath, fully fenced private backyard and located in the desirable Crystal Springs neighborhood. Community basketball courts, tennis court and playground is part of the HOA. Seller will offer $5,000 in buyer credit." "1751 sq ft, 3 bedroom, 2.25 baths, 2 car garage, no common wall townhouse located in Oak Meadows neighborhood. South facing end unit with lots of light and shade from beautiful oak tree. Beautifully landscaped, fenced backyard with firepit. Excellent neighborhood with park & walking trail and close to schools!" 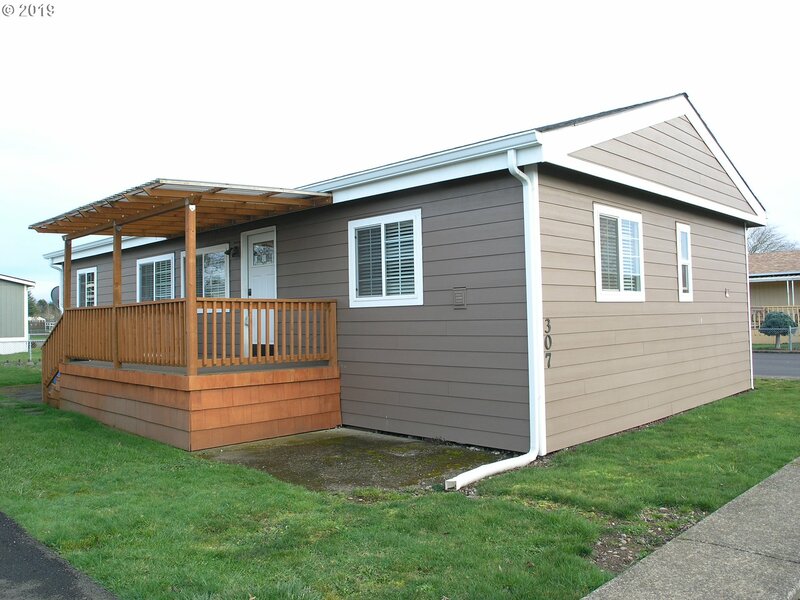 "Tastefully remodeled with all new windows, laminate floors, bathrooms, appliances, vinyl windows, and new roof. 2 car garage is extra wide and deep for shop. There is enough room for RV's, Dad's toys and more. Only 30 minutes to PDX. 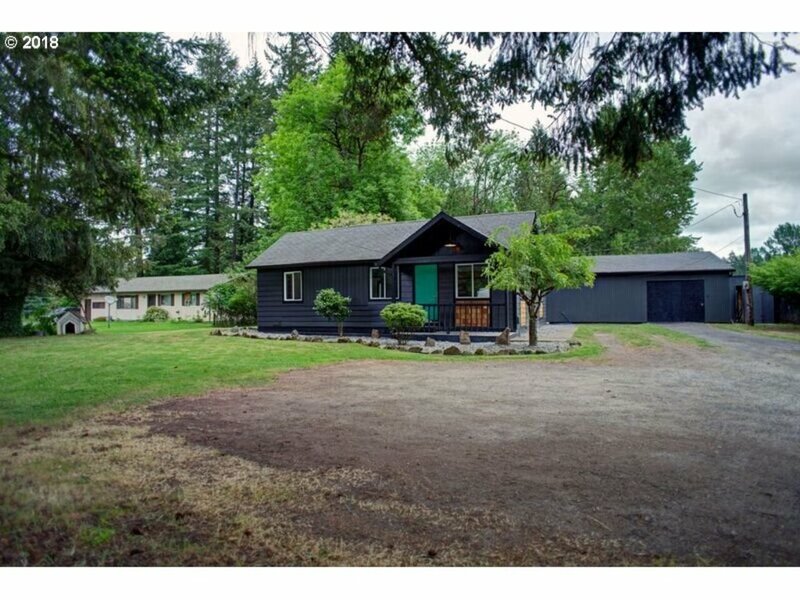 Very private setting and all usable one acre. It is vacant ready to move in call your agent today! price slashed 40K"
"Come see your future home! 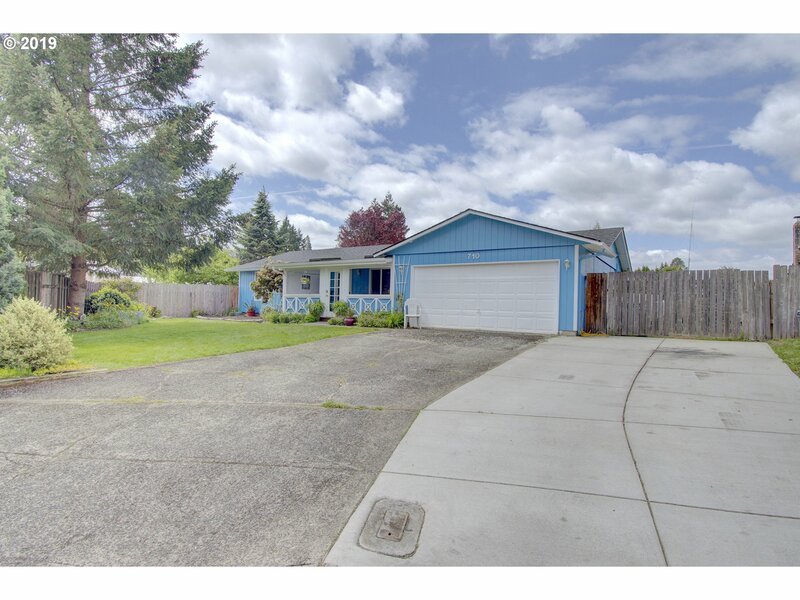 Charming home, great layout, super clean and fenced back yard! Move-in ready and waiting for your finishing touches to make it a show stopper. Don't wait...sure to sell fast!" "Use GPS address 10419 Ne 239th St, Battle Ground, WA 98604 then follow signs to model home. Lone Oak Estates is OPEN every weekend 1 to 4! Home is under construction, photos are of a similar build and are for example only. 3 beds & 2 baths. Beautiful kitchen w/ island, granite & SS appliances that open to a Vaulted Great Room w/ fireplace! Master w/ big walk-in closet. Covered Patio off the Great Room." 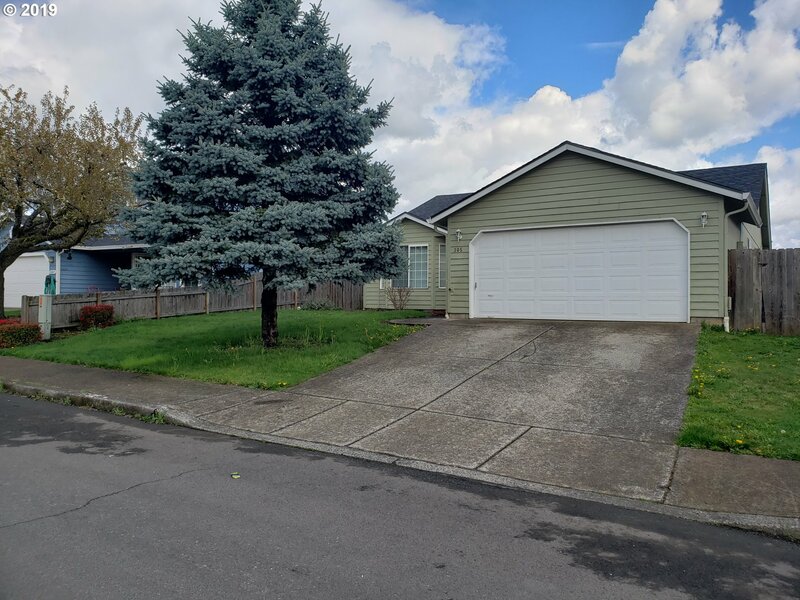 "Beautiful 1280 sq.. foot home located on a quite cul-de-sac.New roof, Huge New kitchen with movable Island Beautiful yard.3 Bedrooms 1.75 Baths. Great fireplace. Large Living room, dining Room. You Absolutely Must experience this amazing home." "Urban Farmer & Flexible Floorplan in town Battle Ground. Listed as a 3 bedroom...but works best as a Master & Office on the main, 2nd master up Plus Huge loft that could be Quilting room, media room or 3rd Bedroom (has closet). Covered terracotta Patio, raised beds, Green House, Detached shop & Chicken Coop. 3 FULL baths. Gas fireplace, island kitchen. 1 yr home warranty." "Adorable Cottage with Excellent Office/Studio Space! Perfect for at home office with great visibility. Recently updated it is move in ready comfortable backyard space with firepit and gardens. Great site for those looking to build a shop. Zoning is Rural Center Residential allowing for a number of permitted uses." "Just breaking ground! hurry and pick your colors and finishing! So many upgrades to choose from! 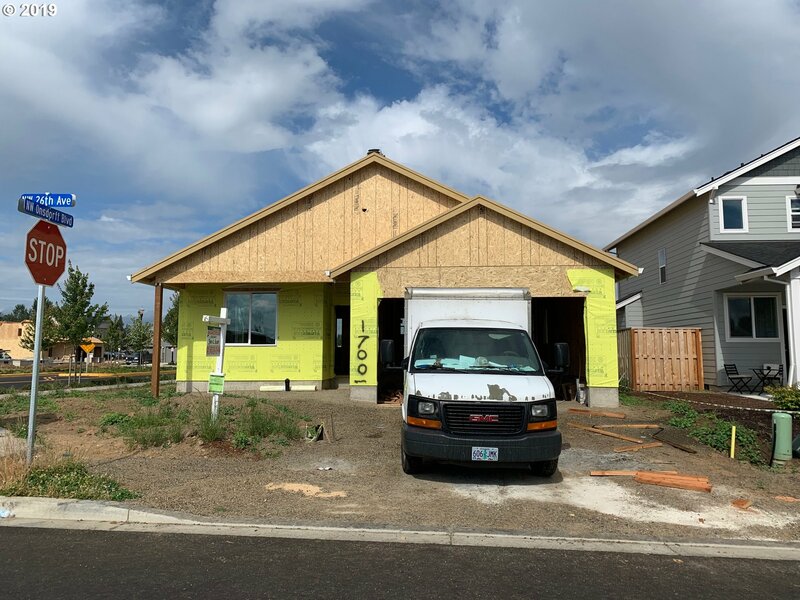 check out the other models in Wingate Crossing 1455 - 2669 sq ft."
"Use GPS address 10419 Ne 239th St, Battle Ground, WA 98604 then follow signs to model home. Lone Oak Estates is OPEN every weekend 1 to 4! Home is under construction. 3 beds & 2 baths. Beautiful kitchen w/ island, granite, pantry & SS appliances that open to a vaulted great room w/ fireplace! Vaulted master w/ walk-in closet & double sinks. Also a Utility Room and Covered Patio!" "Don't miss out on this craftsman home. it's not to late to pick your finishes and colors. Check out other models in Wingate Crossing. 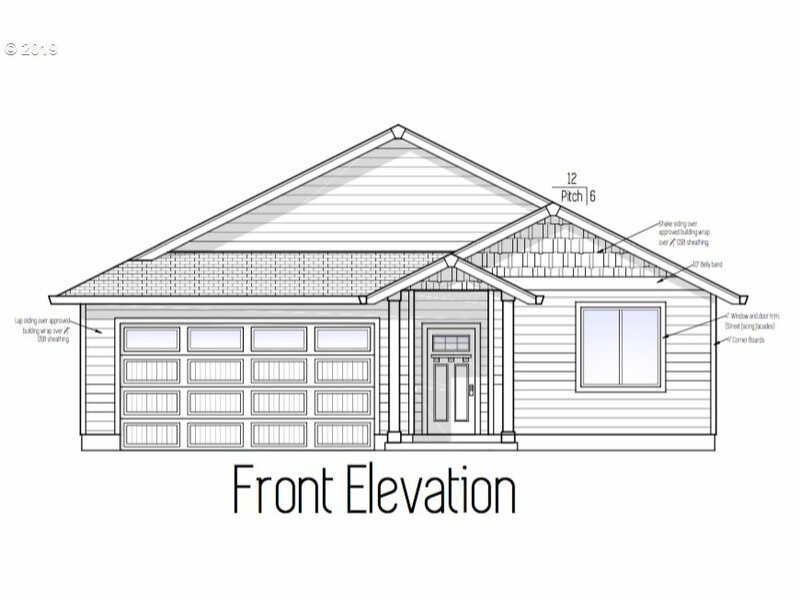 Models ranging from 1455 - 2600 sq ft."
"Well maintained home with spacious floor plan. New (2018) interior/exterior paint, furnace/AC & laminate floors. Main level has bedroom w/french doors, vaulted family room w/gas FP, large laundry & lots of natural light. Open kitchen w/island & dining area w/slider to outside. Upstairs 3 bdrms including master w/WI-closet, dual vanity & soak tub. Large fenced backyard w/patio. Convenient location as close to schools, parks and shops." "Move in ready and so much character! Extensive updates including amazing landscaping, custom patio with bubblers, wired for surround sound (downstairs family room, office and even garage!) and the list goes on! Park in the neighborhood with tennis court and more! See attached list for details on the updates completed."